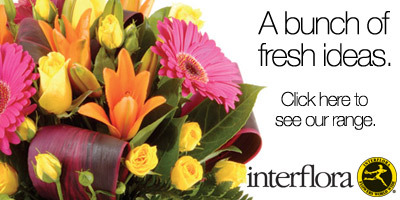 Send Mothers Day Flowers to someone you love in Dubbo! Just Want Flowers Delivered to Dubbo Now? Give the gift of Flowers! Perfect for Valentine's Day, Mother's Day, or anytime for that special someone! Please mention Find Me Flowers when you contact this florist! Many florists are open extended hours around important dates such as Valentine's Day and Mother's Day. If in doubt, call them! All details are our best information at time of last update - please confirm with your own efforts.